Combining the two affects iron absorption. 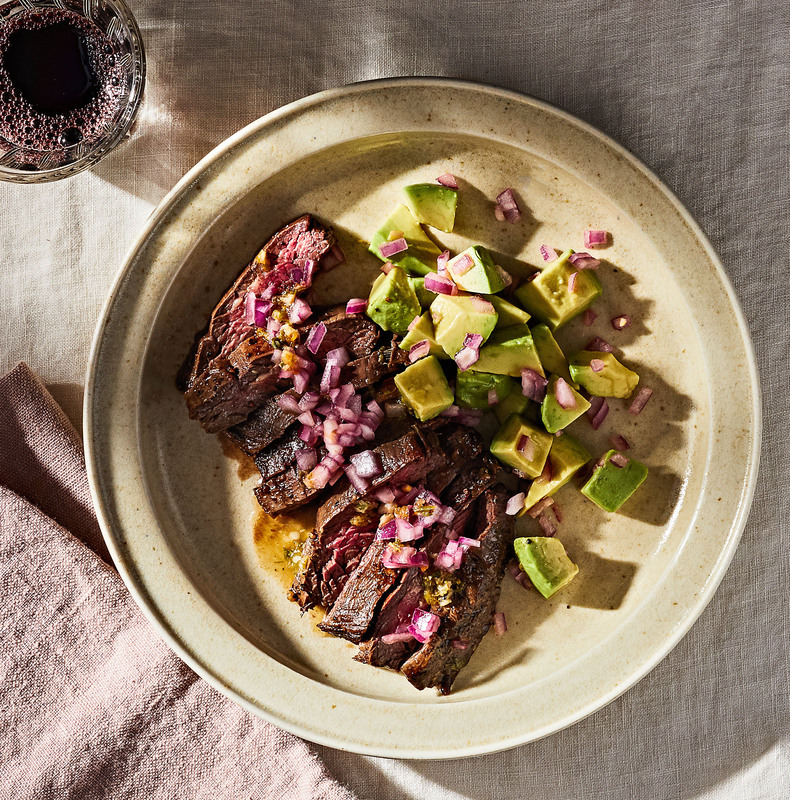 Though beef and citrus may not seem like the most natural combination, the pairing appears in a number of dishes around the world. 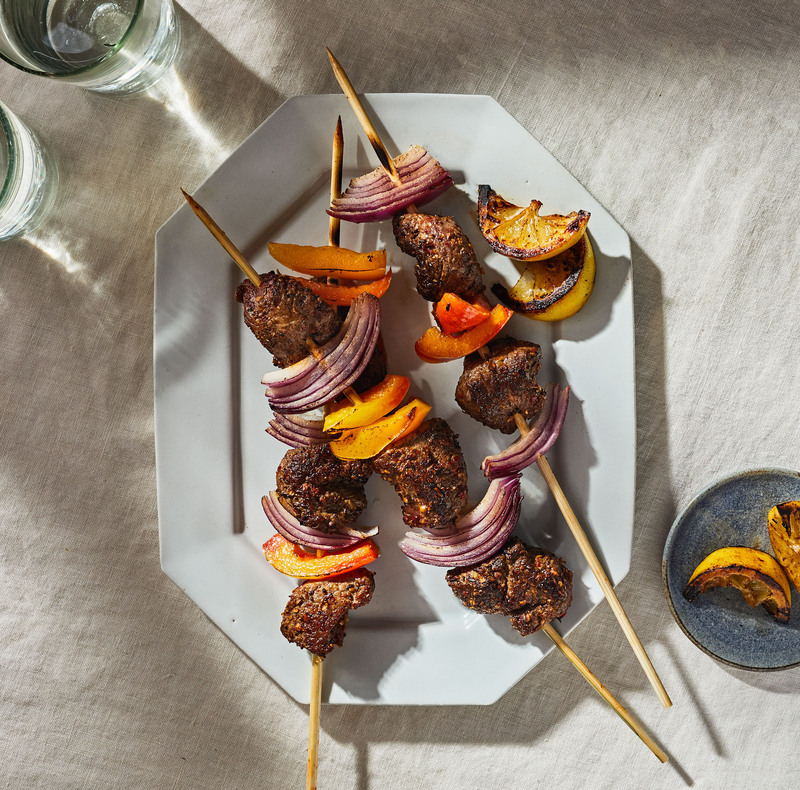 Brooklyn-based recipe developer Ali Slagle drew on global cuisines to create three healthy, protein-forward meals including a lighter take on Chinese restaurant classic orange beef, a bold skirt steak salad with Cuban mojo sauce, and smoky Mediterranean kebabs with charred lemon. But these ingredients aren’t just compatible flavor-wise. 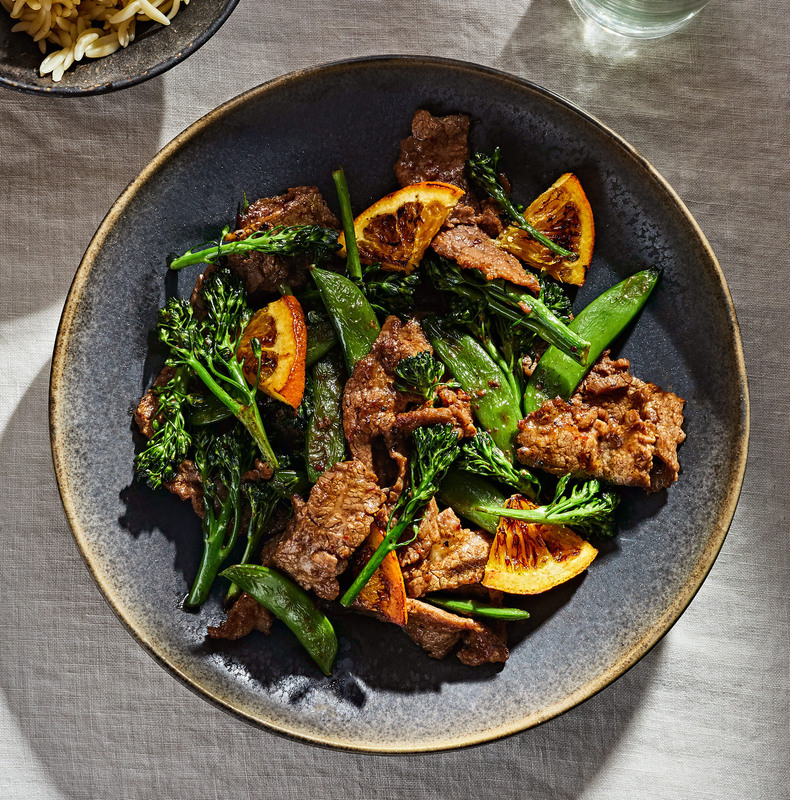 Research suggests that consuming foods high in vitamin C, like citrus, can enhance the absorption of iron, found in red meat.